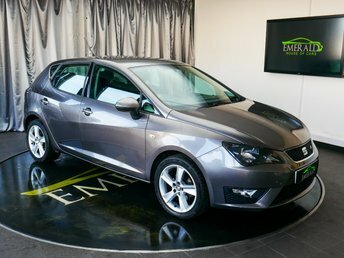 Sharp lines, clever tech, a host of safety features and an engaging driving experience all combine to make the SEAT Ibiza a serious class contender. 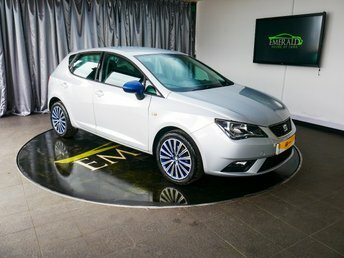 Available in a variety of body styles, including three and five-door hatchback variants and an estate model, the Ibiza is a one of the manufacturer's best selling cars in the UK for a good reason. 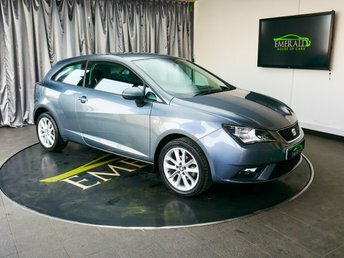 Take a look at the current selection of used SEAT Ibiza models for sale in Walsall right now here on the website. Come to Emerald House of Cars and you're not only guaranteed great deals but also unrivalled customer service. 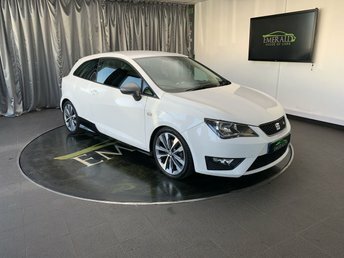 Get in touch today for more information and to book a test drive.